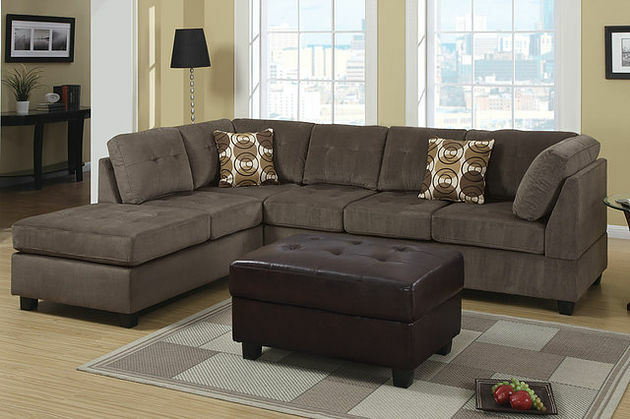 tips on keeping your suede couch in immaculate condition. resorting to other cleaning techniques. permanent. Spraying is best for new couches. dusting using a cloth or dustier. 937 for the carpet cleaning in Canberra and other cleaning services.